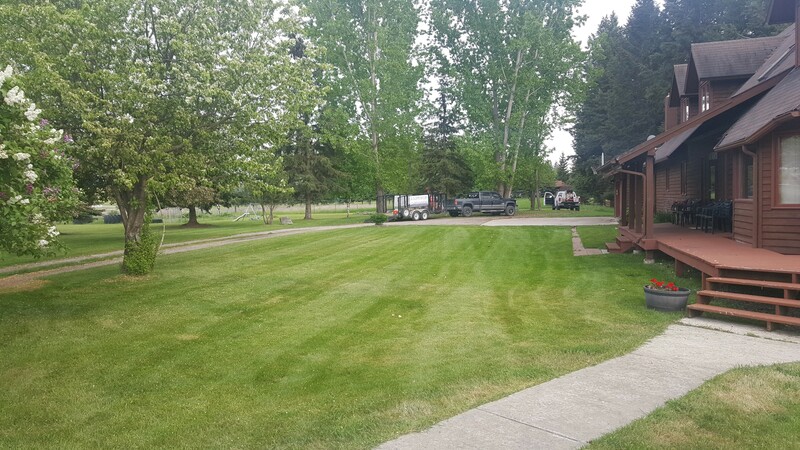 Schedule lawn care and maintenance for any season! Make your yard look bright and green every season. 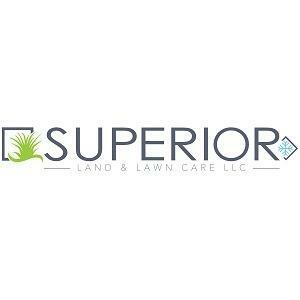 The team at Superior Land and Lawn Care, LLC will work with you to make sure your yard looks lush all year. Our expert landscapers take pride in the quality of their work. We offer free estimates on all services, for both commercial and residential clients. 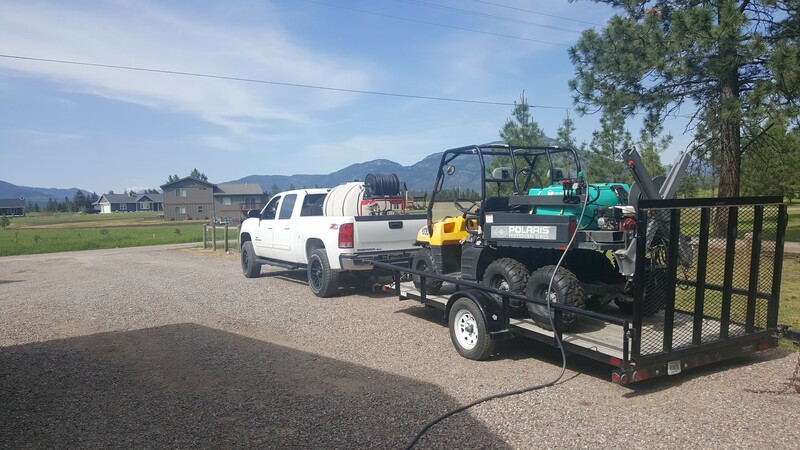 Call 406-250-8891 to learn how we can make your property look its best.